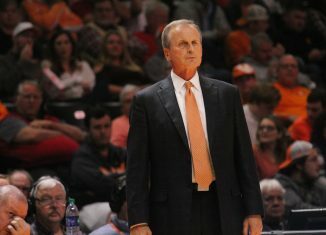 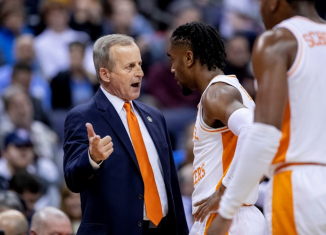 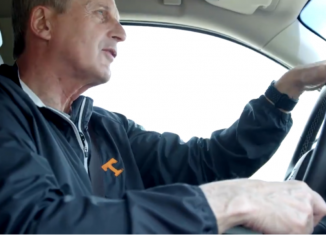 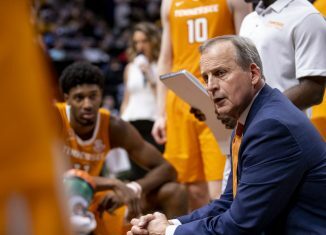 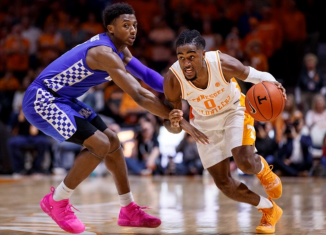 Tennessee head basketball coach Rick Barnes explained why the "lure" of UCLA's job was so appealing to him and why he stayed with the Vols. 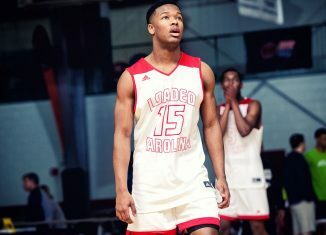 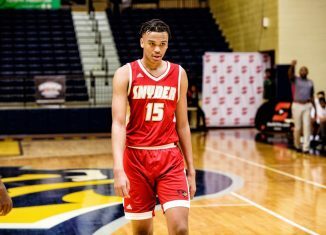 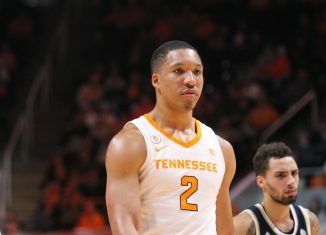 Grant Williams said on Tuesday that Jordan Bone's decision could "add a little bit" to what he ultimately decides for his playing future. 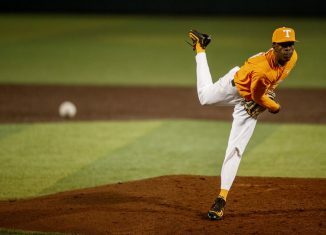 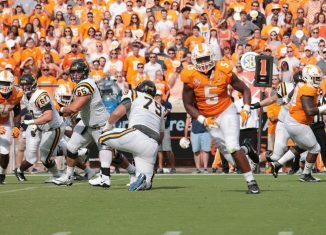 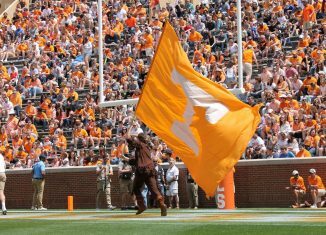 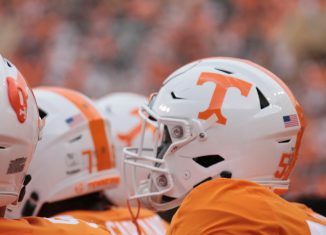 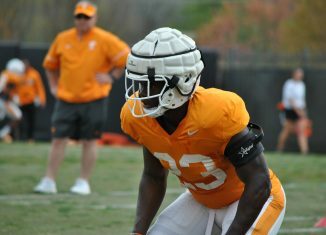 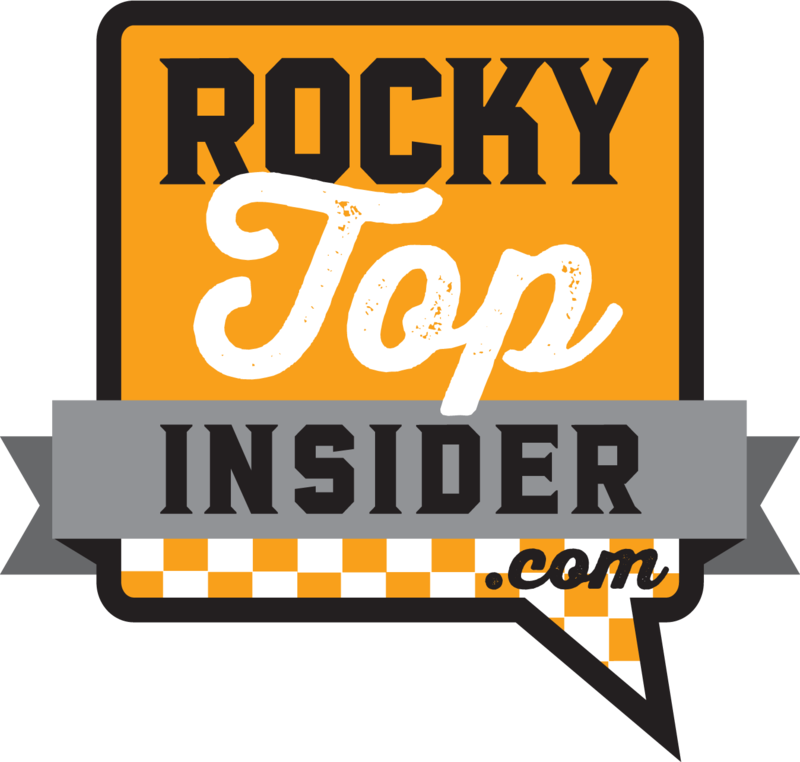 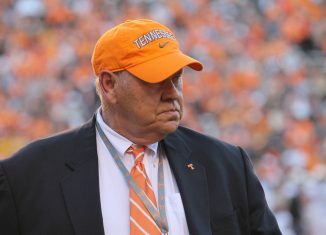 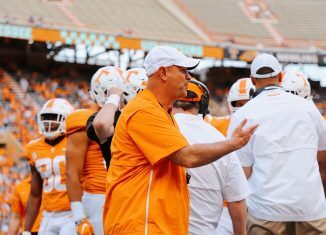 Check out all of our notes and observations from the Vols' final Tuesday practice session during spring practices this year. 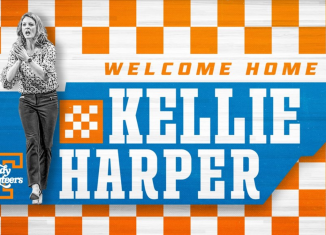 Tennessee officially announced on Tuesday that former Lady Vol player and Missouri State head coach Kellie Harper is the Lady Vols' next head coach. 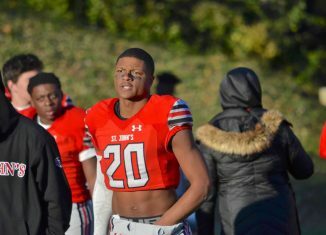 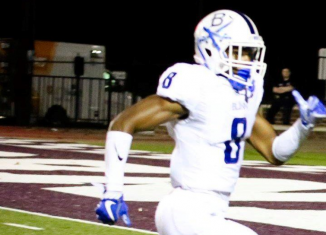 The Vols made the cut for Mordecai McDaniel, a versatile athlete who plays on both sides of the ball in Washington D.C. in the 2020 class. 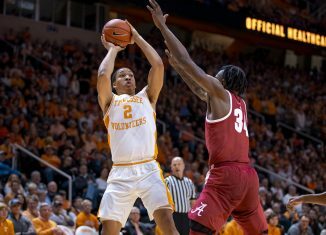 Tennessee star forward Grant Williams met with the media to discuss his future plans for his playing career, Rick Barnes' return to UT, and more.